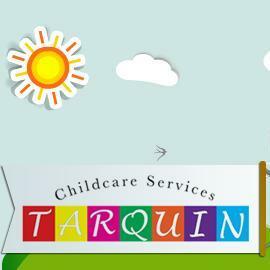 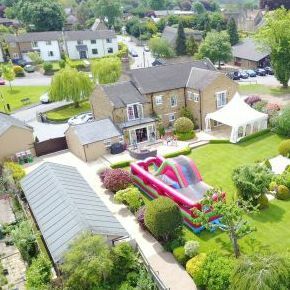 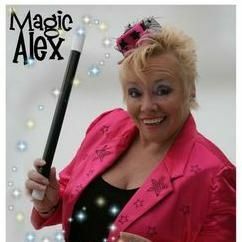 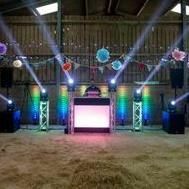 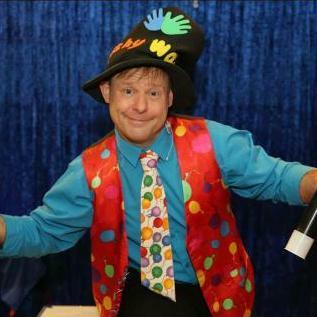 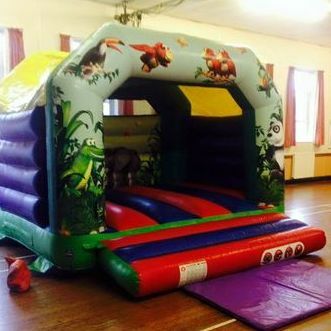 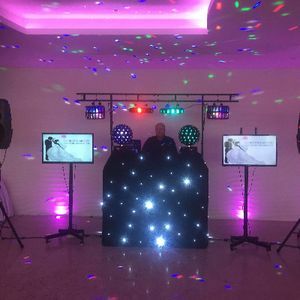 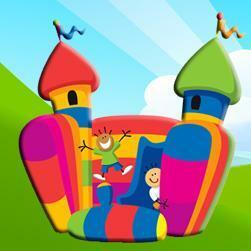 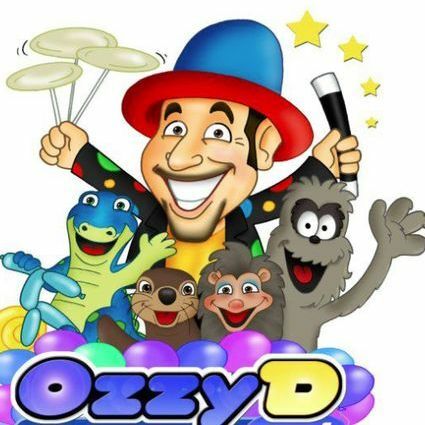 Are you looking for children entertainment suppliers in Falmouth, Cornwall? 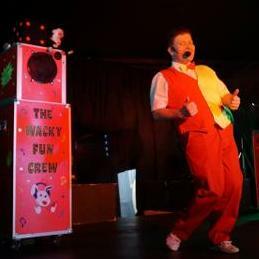 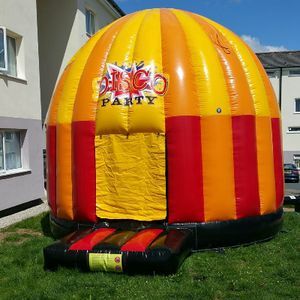 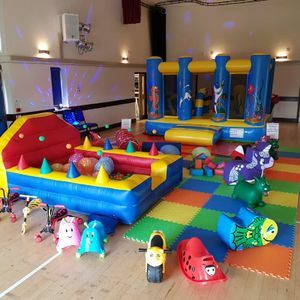 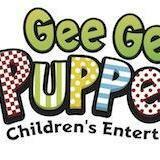 We've selected more than 20 children entertainment suppliers available for hire in Falmouth. 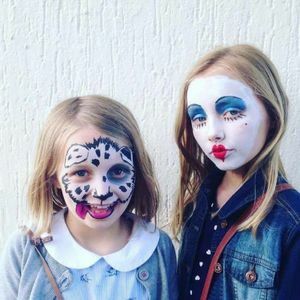 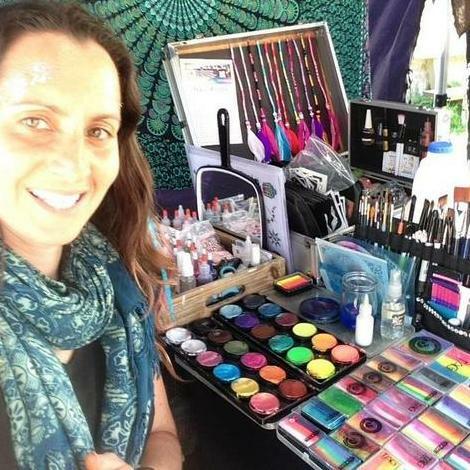 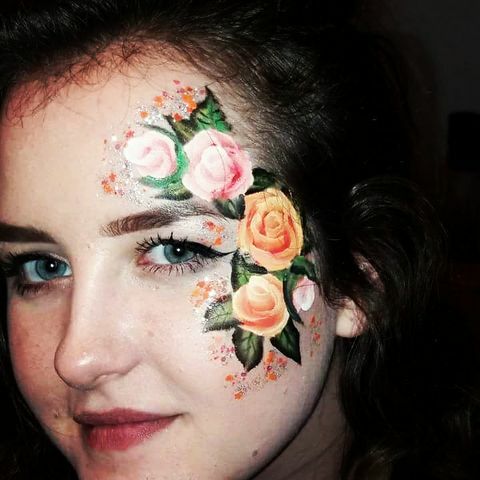 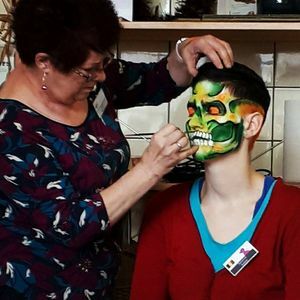 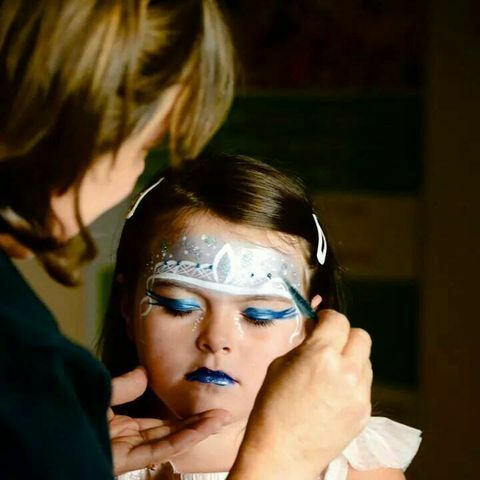 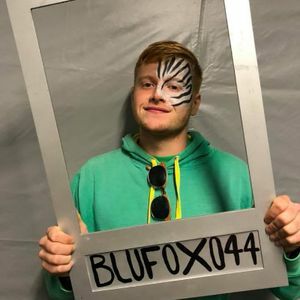 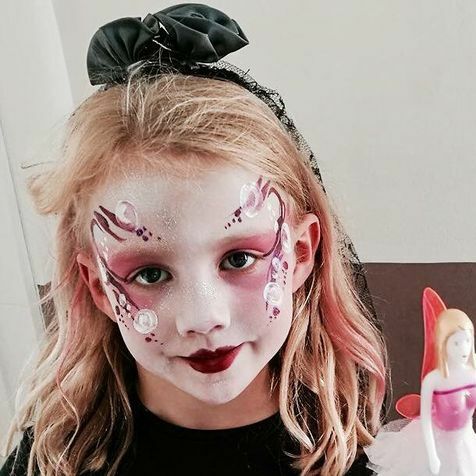 About: Professional face painter available for events and celebrations in and around Newquay, Cornwall.